Koala Furnishings Blog: New Year SALE Now On! 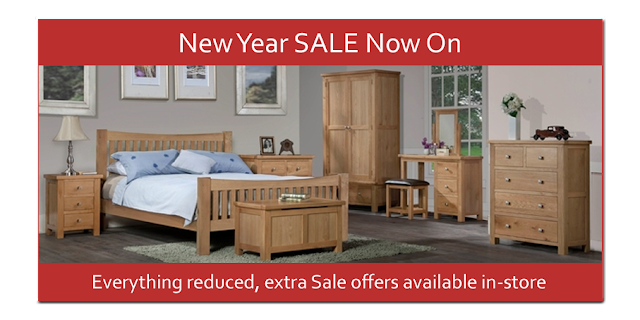 Our new year sale has started, everything is reduced and there are exclusive offers available in-store. We are now on Twitter, follow us for all the latest furniture news and offers.